One of the most famous regional singing shows in Punjab is Voice of Punjab. The show has successfully completed its 8 seasons and now it is back with its 9th one. PTC TV is as always the broadcaster of the show. The show had gained quite a lot of popularity over the years and gave some very talented singers to not only Punjab but the whole country. Some of the famous singers who got fame from this platform are Neha Sharma, Amarjit Singh, and Sonali Dogra. As every other year, again a new star will be born this year. 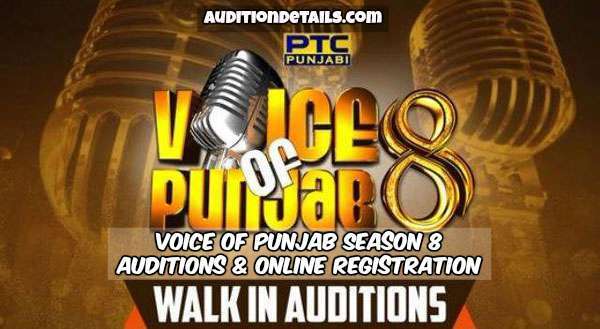 People of Punjab, the auditions and registrations are going to start for the show. So, get yourself registered as soon as possible and we will give the full details on registration here. This show has reached such height in Punjab that no other show can touch. One of the main reasons for its success is one of its judge Jazzy B. His popularity had made the show popular too. The age limit of the candidate must be between 18 to 23 years. The candidate must bring some government authorized documents with him like, Aadhar Card, Driving License, and recent passport size photo. One of the parents of the candidate must be Punjabi for him to take part in the show. The candidate must not have a criminal background. The candidate must be medically fit to perform in the show. There is both online and offline registration process. The online process is kept very simple so anybody can take part in the show by registering online. First of all, the candidate must visit the official website of the show, ptcpunjabi.co.in. There you will find the audition option. Click on it. The click on the option sign up. A form will open before your eyes. Carefully fill up the form with correct details. Now there is the option for uploading your recorded voice. Upload it and also the passport photographs. Now you must click on I Agree box but not before carefully reading the terms and conditions. Now you are all done. Just click on the submit button. Location: Punjab Naatshala Opposite Khalsa College, G.T. Road, Amritsar. Location: Punjab Kala Bhawan, Near Rose Garden, Sector 16 B, Chandigarh. Location: Ishmeet Music Institute, B Block, Rajguru Nagar, Behind MBD Theater, Ferozepur Road, Ludhiana. Jalandhar audition – Date: 11th December 2018Location: CT Group of Institutions, Shahpur Campus, Close Lambra, Jalandhar. 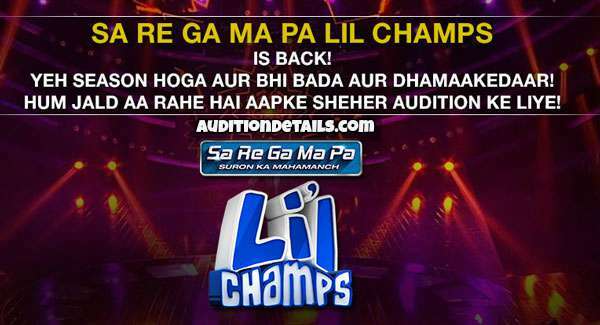 The auditions will be done at Chandigarh, Jalandhar, Amritsar, and Ludhiana. The date for registration is yet not announced on the official website but we will update the details as soon as it gets announced. Comedy in Programme Awaz Punjab di is very cheap. Language and Malkiat Singh’s comments are always of very low grade, if he is a singer, he should tell exact deficiencies by his singing, your comments सुर चड़दा सी उतरदा सी convey poor knowledge of singing.He commented to comedian- छितर तैयार है shows his sophistication.